It may seem strange to see travelers lugging golf bags through the bustling airports of Rome and Milan. Tourists the world over are attracted to Italy for widely diverse reasons…world-renowned art, architecture, fashion, museums, galleries, cathedrals, operas, ancient ruins, fine wines, irresistible cuisine…but golf? Though there are just under 300 courses in all of Italy, golf is definitely on the rise in this seductive land. And one can well argue that after several days spent pursuing Italy’s more cerebral attractions, a day on the golf course is a perfect way to relax. While golf is played in most parts of Italy, the two prime areas are Tuscany and the areas around Lakes Como, Garda and Maggiore. Nestled between the Alps and the Swiss border, the Como and Maggiore Lakes are the very essence of grandeur, comfort and elegance, all embraced by a spectacular scenery. The pace of life on the Lakes slows down and there is time to reflect and enjoy the amazing environment. A golf vacation to the Italian Lakes includes exquisite cuisine, fine wine, cobbled streets, and charming villages, lakeside towns brimming with culture, majestic mountains offering some of the best views in the world, courteous locals and plenty of style. Add in the best Italian golf courses and you have the perfect and most sophisticated of all golf tours. Lake Como, Maggiore and the surrounding region is one of the prettiest and more tasteful places on earth. A favorite of Hollywood celebrities and royalty alike, it’s also one of our top golf travel destinations. 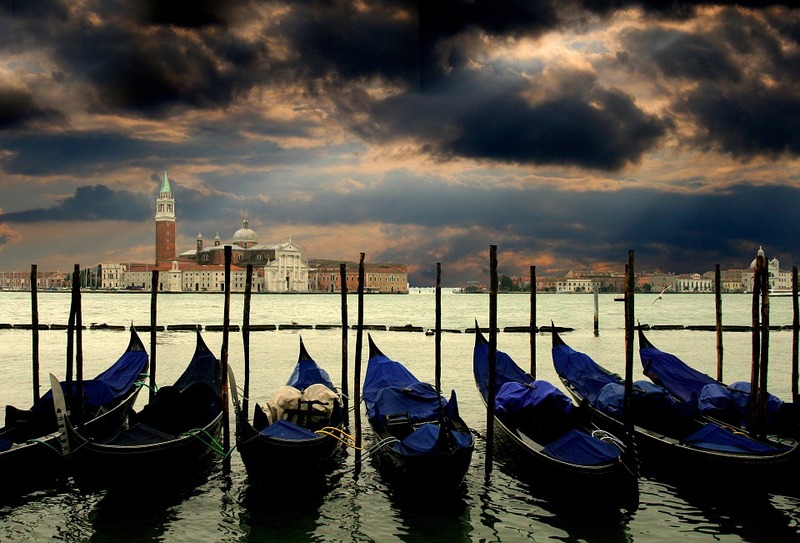 Let Sophisticated Golfer create your custom Italy golf vacation package. 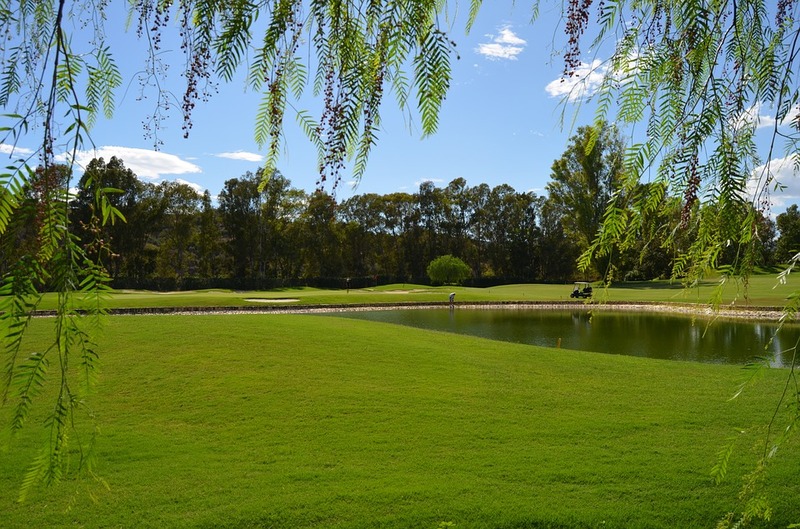 Opened in 1986 and designed by Robert Trent Jones, the 27 hole Castelconturbia Golf Club is ranked as Italy’s second best course. The three 9 hole courses can be combined to produce different layouts. The blue and yellow courses were those chosen for Italian Open in 1998. The course requires real thought, with jagged sand traps, deceiving fairways and plenty of slopes and breaks on the greens. Menaggio and Cadenabbia golf club was founded in 1907. At the turn of the century, Lake Como was a preferred holiday destination for the elite of British society, and one of them, a banker named Henry John Mylius, decided that the area would benefit from a top quality golf course. The course was then completely redesigned in 1965. Situated amongst pines, oaks and chestnut trees, the course is a winding nature with a background of the Monte Rosa and the Lombardy pre-Alps. This is a challenging golf course and a fine way to commence our golfing journey in the Italian Lakes. Villa D’Este Golf Club is one of Italy’s finest courses. Designed in 1926 by Peter Gannon, Villa D’Este sits alongside the small lake of Montorfano, is a hilly course set amidst pine, chestnut and birch trees. A superb Club House adds the final touch to this tranquil and very elegant Golf Club.